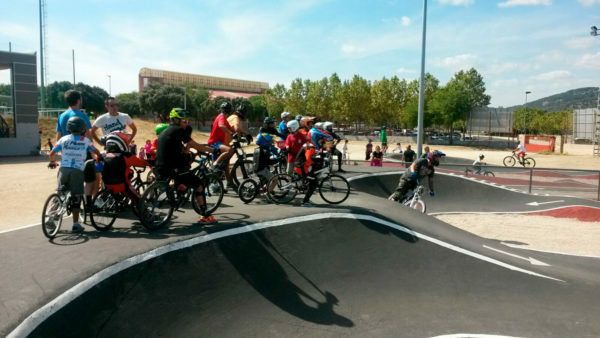 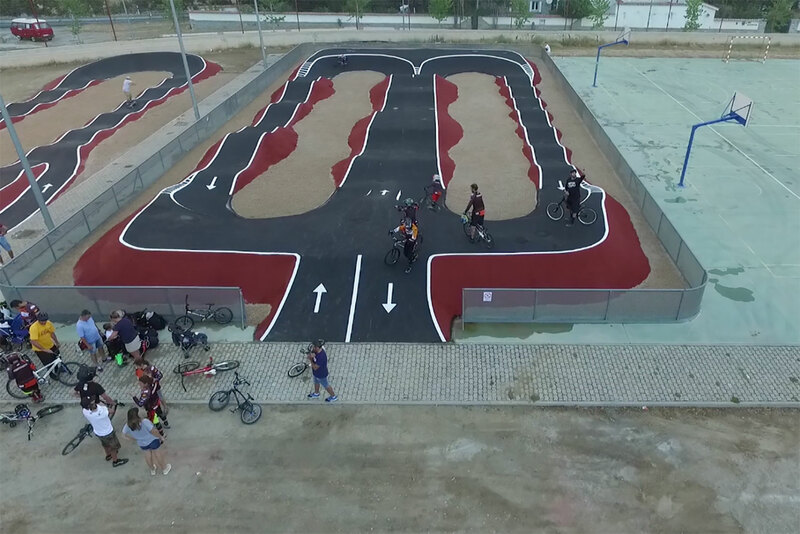 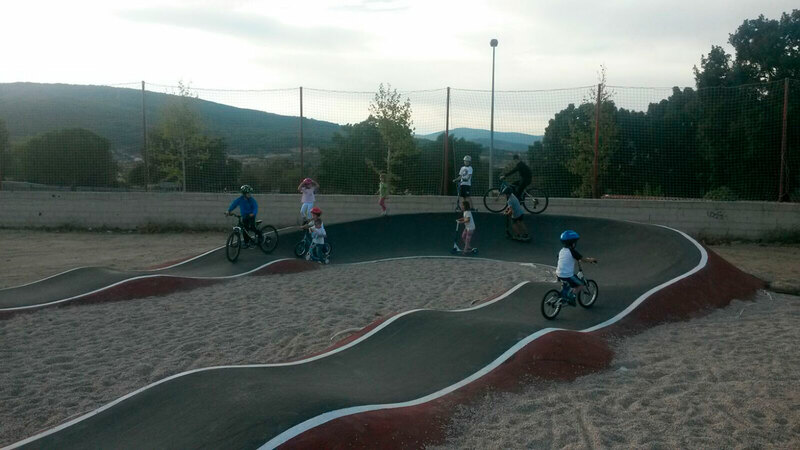 Project: El The Pumptrack in Moralzarzal is in the mountains of Madrid, where there is a big cyclist tradition. 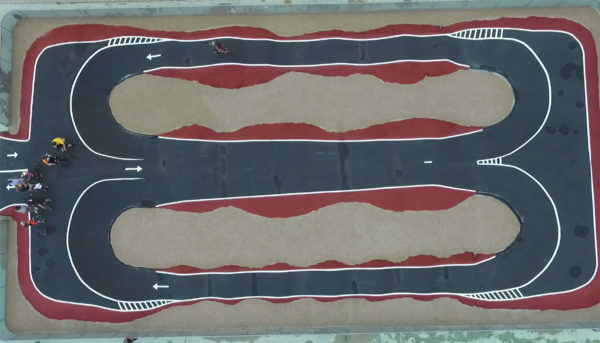 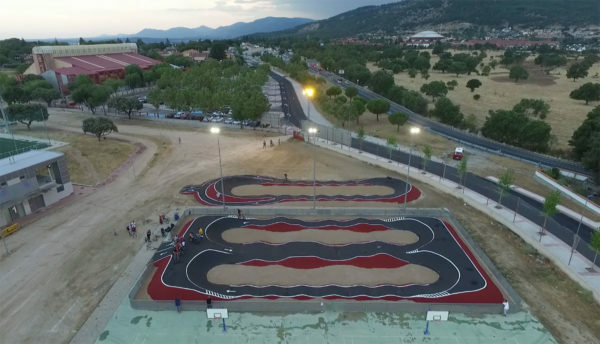 It is located in the Sports Center Complex and has two tracks, one for the more inexperienced user and another for the more advanced user. 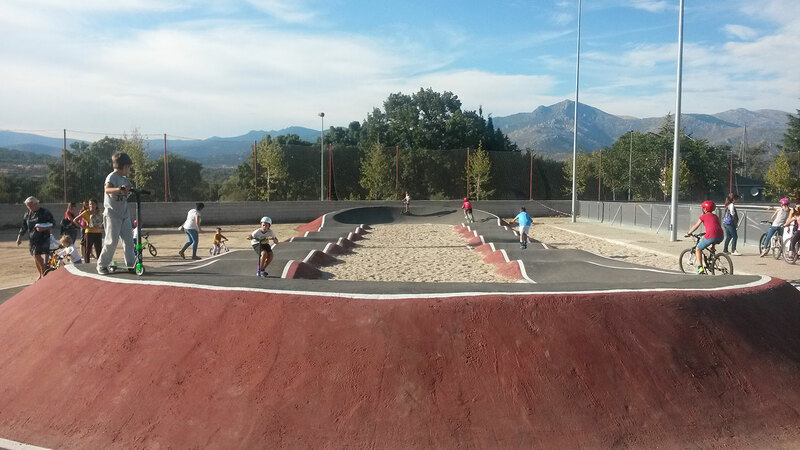 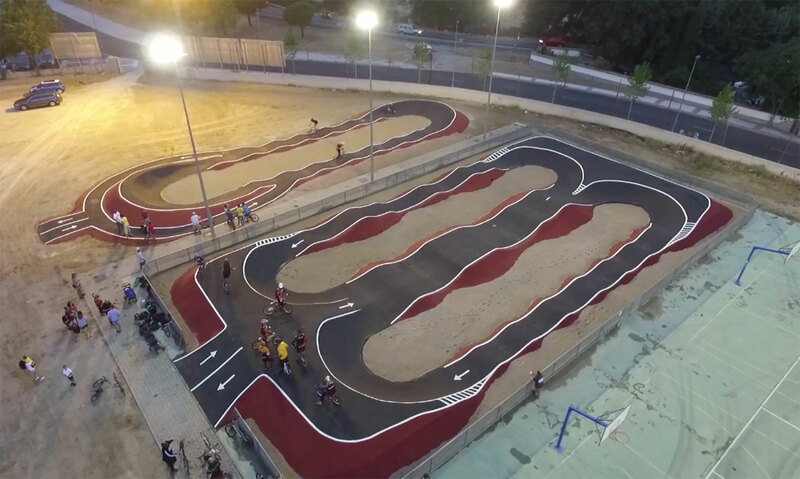 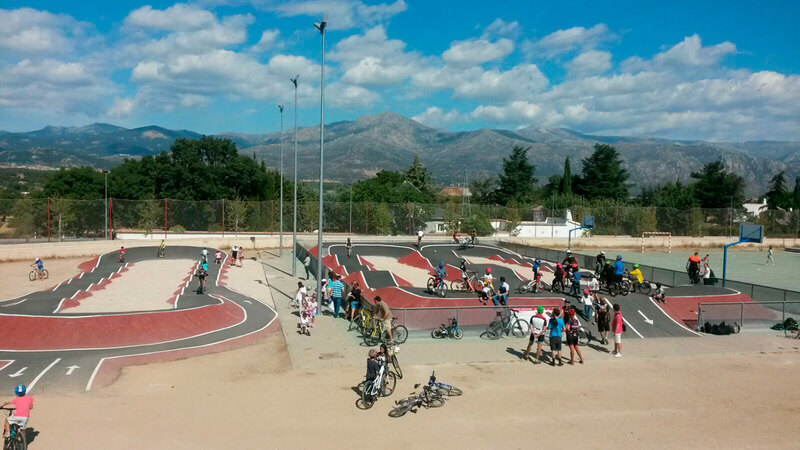 It is currently the best Pumptrack in Spain, design-wise and because of its large di- mension.